Psychologists say that watching a fire sets the human mind at rest. People love to watch fire.If you want the warmth, look and feel of a home may be what you are looking for is a fireplace. We have a team of skilled gas safe registered engineers that can fit or service your gas fireplace. 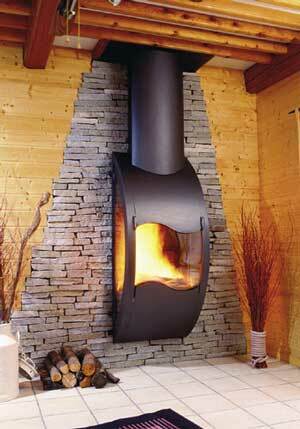 We also able to install your electrical fire place.